There are gaming sites that offer some extra entertainments on top of standard suite of casino creations. Majority of them choose to deliver sport betting services, but few focus on bingo. If you would love to try bingo some day, consider joining Swanky Bingo casino. This is a great place to enjoy the thrill of risking and winning. Swanky Bingo is a simple but nice gaming site which can be accessed on any portable and desktop device. The casino is operated by Cozy Games, which has launched many great bingo sites. It’s not the name many online casino fans have heard of, because the company’s main focus is bingo. Most of the bingo games available at Swanky Bingo offer growing prize pools which are part of Live Bingo Network. As a result, anyone can win a couple of thousands by risking just £0.25. There aren’t as many casino titles as you can typically access on majority of other casino sites though. But if having bingo outweighs the lack of choices, this is a good operator to consider. Basically, Swanky Bingo doesn’t differ much from regular casino sites, except for game library. You can use the same payment methods to upload funds, contact 24/7 live chat staff. The operator is licensed in the UK and on the Isle of Man. Even the software is certified by iTechLabs, which is popular with casino brands. 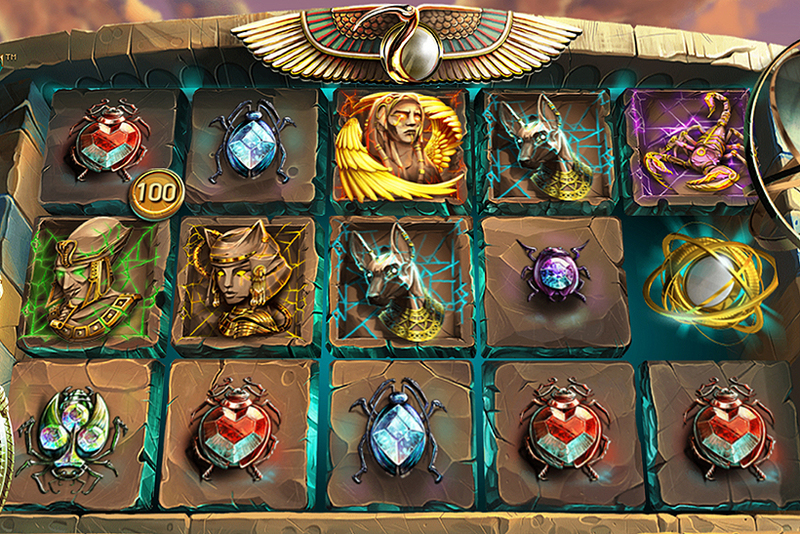 Bonuses will vary depending on whether you buy casino credits or play bingo. Some deals are exclusive to bingo, but some will be available regardless of what games players prefer. Right after your sign up and email verification, you can benefit from £15 no deposit offer. The money can be spent on slots only. This isn’t the only attractive bonus offer as there are many more interesting deals. If you decide to top up your account, Swanky Bingo will add 3 deposit amounts to your bonus balance (300% match). So, you’ll basically have a huge boost to your bankroll. This deal is capped at £120. Then comes another offer worth up to £60. It’s a 150% match bonus for depositing second time. Final part of the sign up deal is double up bonus of £50 at most. Thanks to £15 you get without transferring a penny, you can approach your first deposit with more than zero on your balance. In this case maximum that can be converted into cash will be equal to 100% of 1st top up sum. But the amount can’t exceed £20. 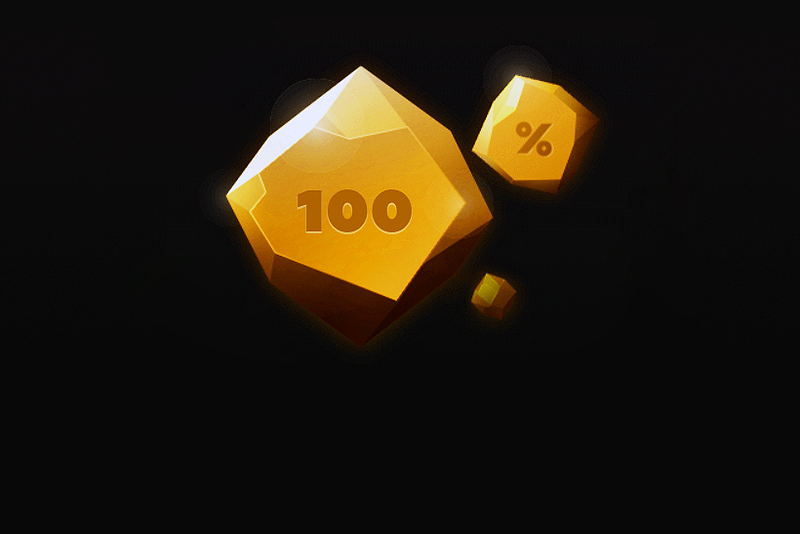 300% match deal requires 4x and 20x wagering on bingo or slots, respectively. At Swanky Bingo bonus credits aren’t withdrawable. Only bonus winnings can be cleared and cashed out. There are also other slot specific promos along with bingo bonuses. For seven days new members will be using 12 tickets for each bingo game, and this can result in up to £3000 as overall value. Only winnings can be withdrawn. But first bonus credits should be cleared. Required playthrough is 8x. Note that only bingo ticket purchases contribute towards wagering. Every £10 of your uploaded funds gives you one bingo ticket, which can win you from £30 to £250. One player can’t receive more than 50 of these golden tickets per game. 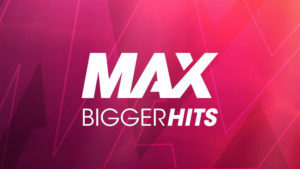 Other bingo promos are also available. Casino software is supplied by several biggest iGaming developers. You’ll mainly access lots of great NetEnt video slots. 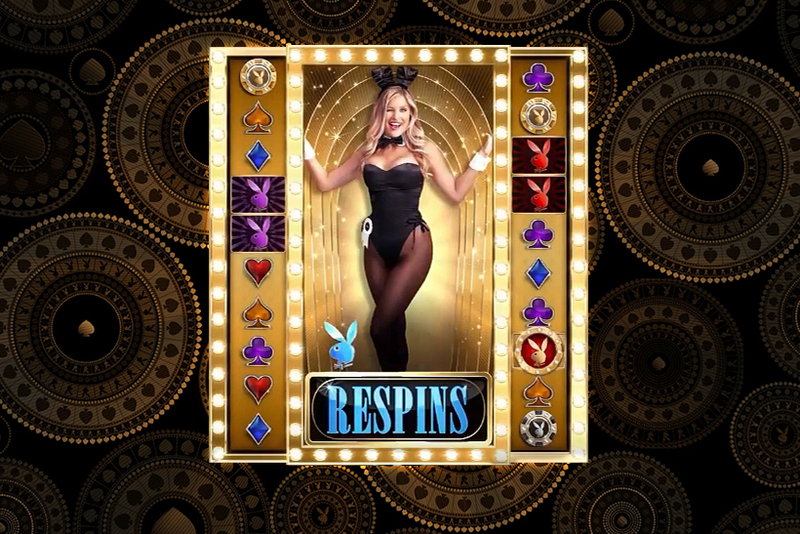 Along with slots, there is a small number of other casino creations, but no blackjack tables. In addition, punters will be able to enjoy variety of bingo games. Most of the tickets don’t cost much. Ticket price varies from £0.01 to £0.50. All games available on the site are tested and certified. iTechLabs is responsible for the tests. This is a reputable company and you can trust their test results. Upon registering, you will receive £15 in Bingo bonus once you have either validated your credit/debit card or after making your first deposit using ANY deposit method.